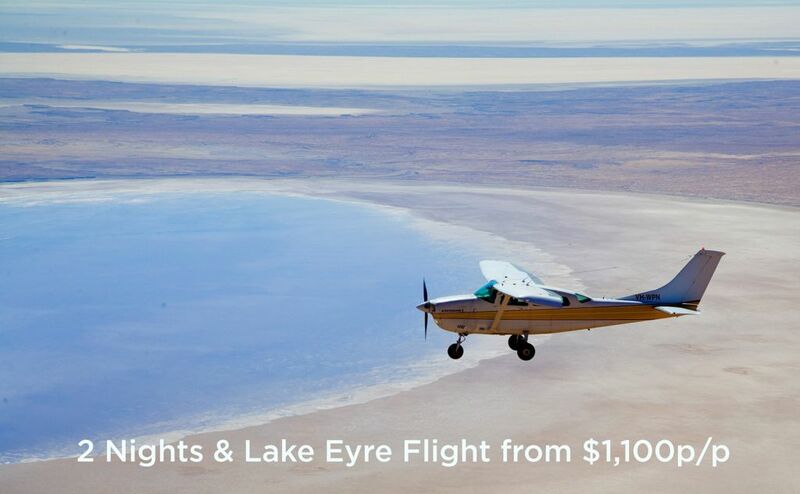 The latest update of the conditions of Lake Eyre from the pilots who fly the scenic routes over the lake. 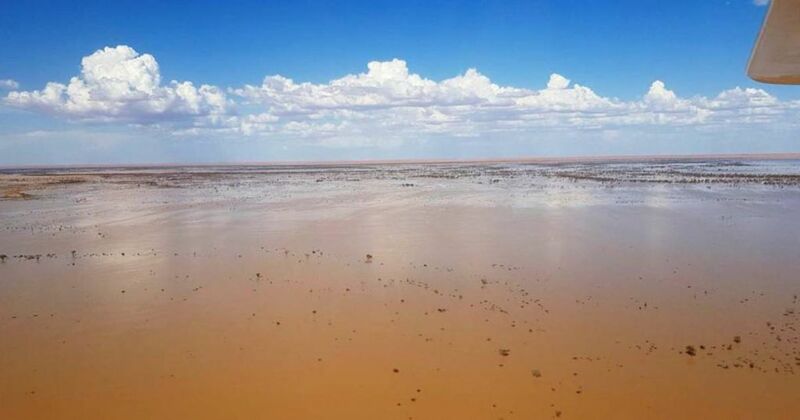 The water has travelled down the Warburton Groove to approximately half the length of the lake and appears to be approximately 5-7m deep in parts. 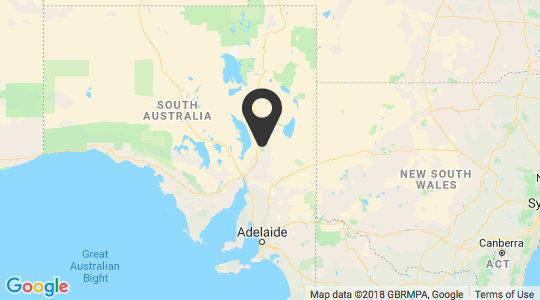 North of the lake, in the Channel Country, the birdlife is starting to thrive as the water comes down through the Diamantina and Georgina river systems with Cyclone Trevor and Cyclone Veronica expected to continue to push large quantities of water south. There are many smaller bodies of water forming in the Channel Country, indicating the possibility of the rivers breaking their banks and the land turning into a flood plain. We have sighted flocks of smaller birds at the mouth of the Warburton Inlet and as south as the Neales River. The Neales inlet is already showing signs of water both at the mouth and further west in the potholes. 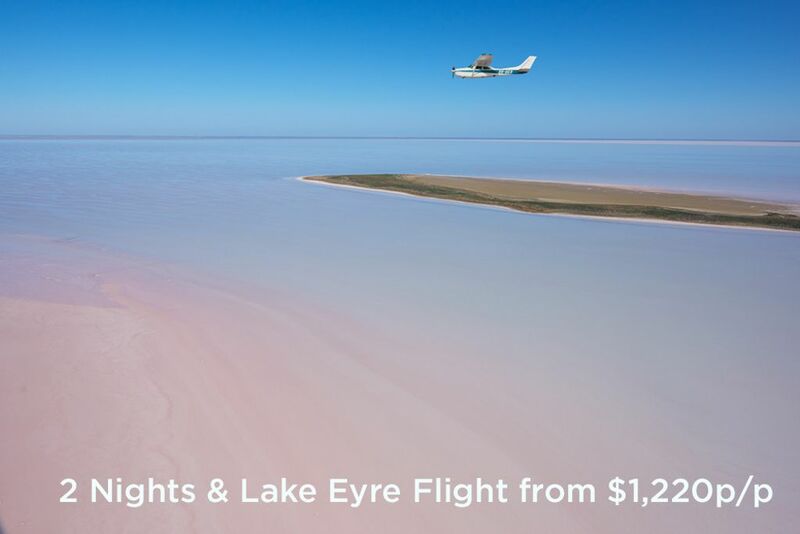 We are confident that, as the water continues to flow into the lake, larger species of birds such as the Australian Pelican will begin to travel to the area and roost at Dulhunty Island. This is expected to occur over the next 2-3 months. With the levels of water forecast to enter the lake, we are expecting a bumper season and do not expect water levels to recede until late November which gives visitors plenty of opportunity to see the lake in its prime.